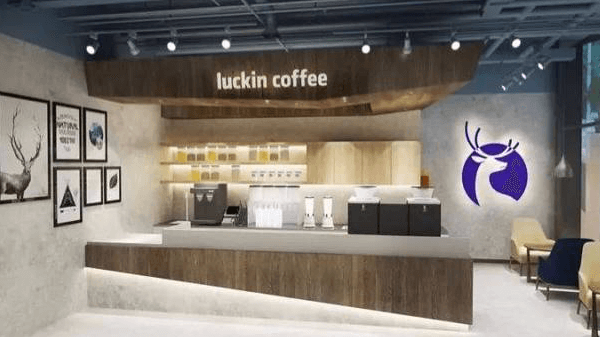 Luckin Coffee, the Beijing-based Starbucks challenger, registered RMB 45 million ($6.7 million) worth of movable assets as collateral to Zhongguancun Sci-Tech Leasing, according to the National Enterprise Credit Information Publicity System. SEE ALSO: Valuation of $2.2 Billion — Can Luckin Coffee Eclipse Starbucks in China? According to the website, the loan period will run for roughly a year starting from March 27, 2019 and ending in March 31, 2020. Collateral items registered included coffee machines and storage facilities stationed at 1,180 Luckin locations across all major Chinese cities such as Beijing, Shenzhen, Shanghai, and Guangzhou. The move to obtain additional funding and loans could signal a state of financial pressure that Luckin has found themselves in. “This is a regular equipment financing lease that is in line with our idea of light asset operations. Through innovative financing methods such as equipment leasing, we can maximize the value of our assets,” says a Luckin spokesperson according to Chinese media Beijing Business Today. “It’s trite to say that 2019 is a critical year for Luckin. But rumors of Luckin Coffee’s chairman tapping up banks for a personal loan in exchange for IPO mandates and assets being pledged as collateral, there is an emerging set of evidence which suggests Luckin’s model is close to overheating,” Michael Norris, strategy and research manager at AgencyChina in Shanghai, said to TechNode. Luckin Coffee has been a hot topic since the beginning of this year with several offers on product promotions and subsidies for consumers. It raised $200 million in a Series A on June 2018 and had a total valuation of $2.2 billion by the end of the year. ZGC Sci-Tech Leasing is the first state-owned financial leasing pilot enterprise approved by the Ministry of Commerce and the State Administration of Taxation.